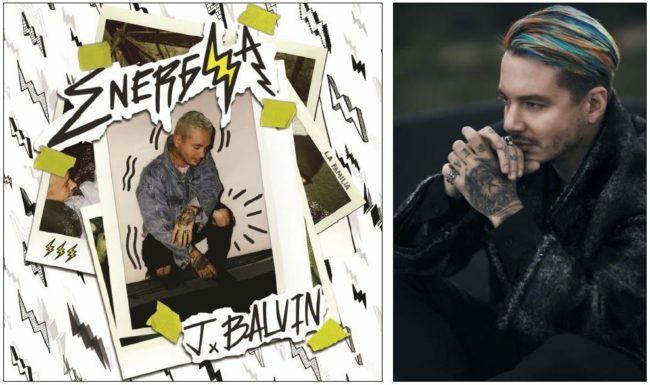 Between his game-changing major-label debut album LA FAMILA, it’s expanded B-sides collection, and global smash hit successor ENERGIA, J Balvin has quickly notched SEVEN #1 Latin singles, more than FORTY MILLION social media followers, and over FIVE BILLION “Total YouTube Views”. J Balvin’s “Ay Vamos” became the very first Latin-Urban track to exceed ONE BILLION views, while it’s follow-up “Ginza” was recently recognized by GUINNESS WORLD RECORDS for “The Longest stay at No.1 on Billboard’s Hot Latin Songs chart ever by a single artist.” (22 weeks). Upon its release, the ENERGIA album debuted at #1 on the iTunes charts in 16 different countries, and went on to chart as the #1/”Most Consumed” Latin album of the year for 2016. In conjunction with the album’s release, the New York Times¸ declared J Balvin as ‘Reggaeton’s New Global ambassador’, while FADER, in it’s first-ever bilingual COVER profile, hailed J Balvin as: ‘Reggaeton’s answer to Drake or Kanye West. 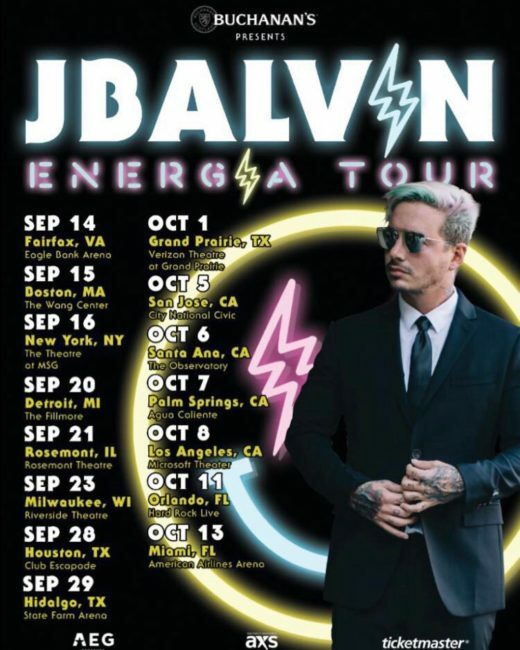 Now, following the very successful “Es Nuestro Momento” (It’s Our Time) campaign, Buchanan’s Whisky is thrilled to continue its relationship with J Balvin by supporting his upcoming Energía Tour-which will see the multi-platinum star perform across the country this September and October in tandem with Hispanic Heritage Month. 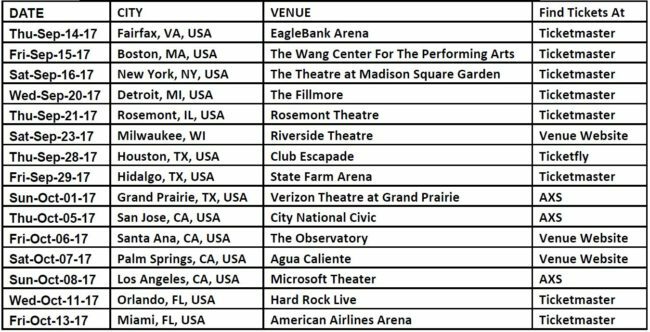 Pre-sale ticket availability for these sure-to-be high demand concert appearances will begin on Thursday, May 11th at 10:00am local time in all markets. The general ticket on-sale will follow on Friday, May 12th. Check the website of each tour venue for full ticket and concert information.